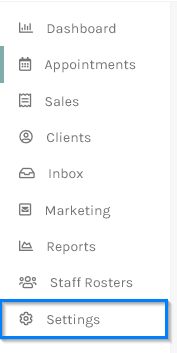 The main tabs for the Staff user account will have an extra menu called My Schedule. Click on My Schedule . 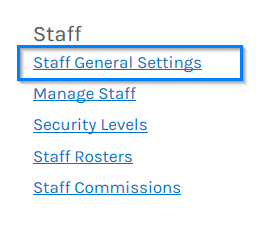 The Setup Work Hours for Staff screen will appear. Select the Week Starting date, please note that the calendar starts on a Sunday and not Monday. 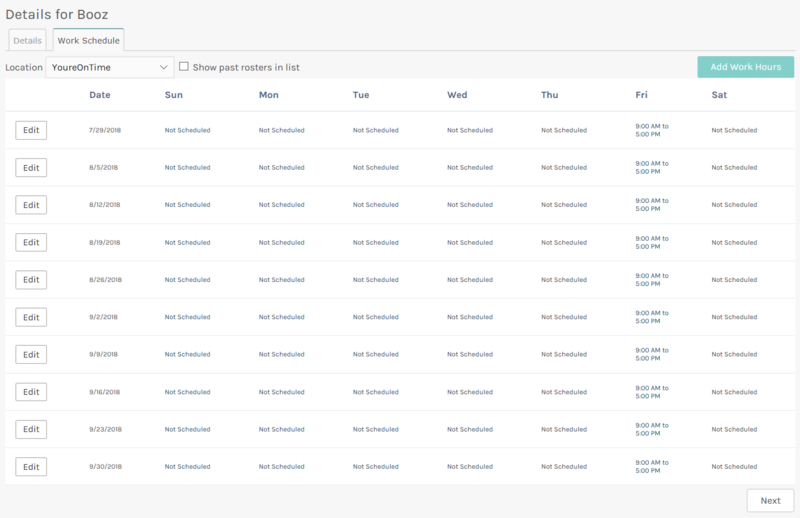 If your staff want to repeat the roster then select a number of weeks from the Repeat for after this week field. 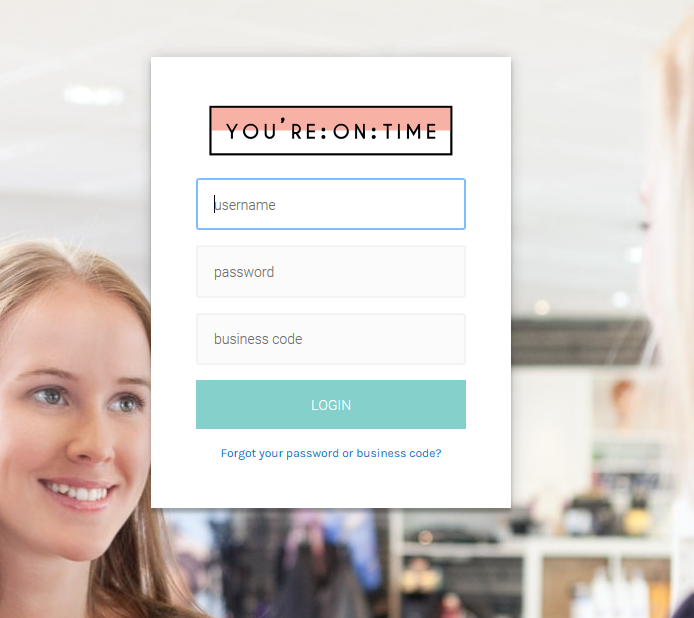 In this, example select 52 weeks, to represent a whole year. 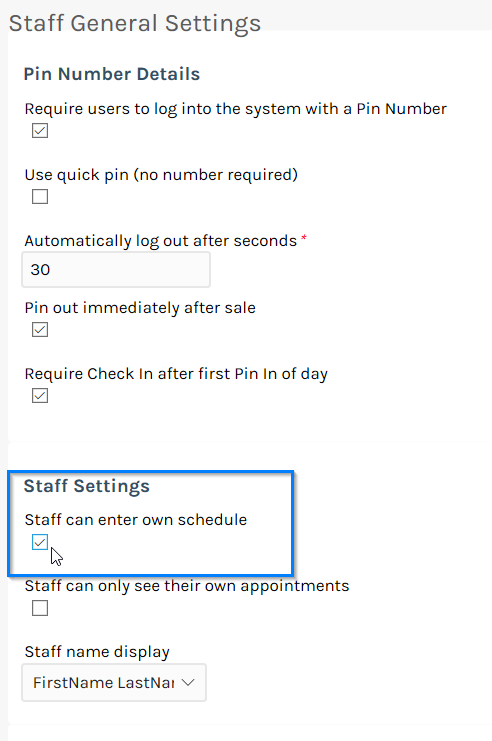 Your staff can click the Copy times from Location Open Hours button or enter their schedule manually. Click the Save button and wait until the next screen appears. 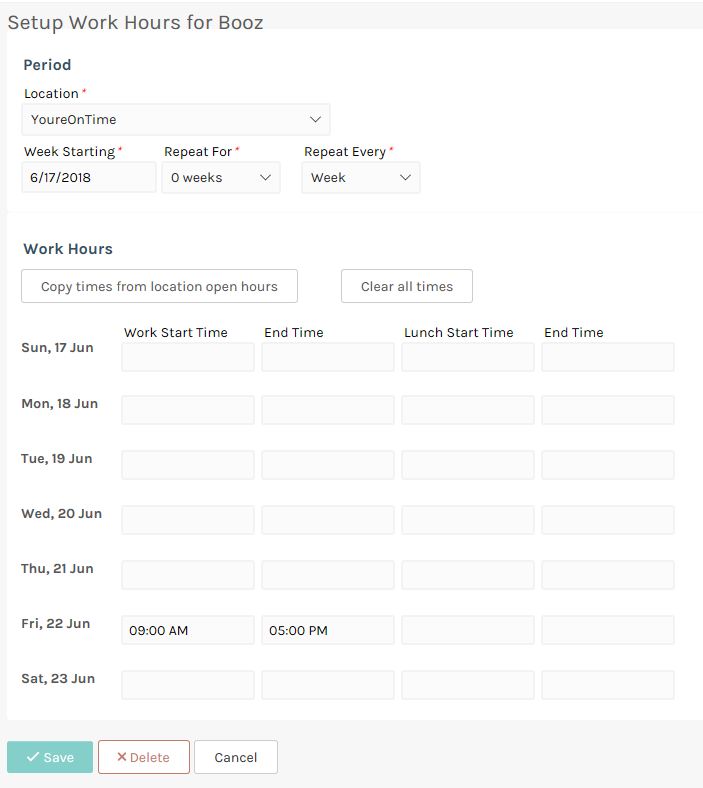 That's it :) This is very useful if you have staff that set their own hours.